Berlin-born-and-raised Lars Huismann debuts on Märked alongside Tim Tama and Chêne, who – as well as Lars – have been gaining pace at a progressive rate. After having debuted on labels like Animal Farm and Binary Cells, Lars is one of West-Europeans artists that people should keep an eye out for. 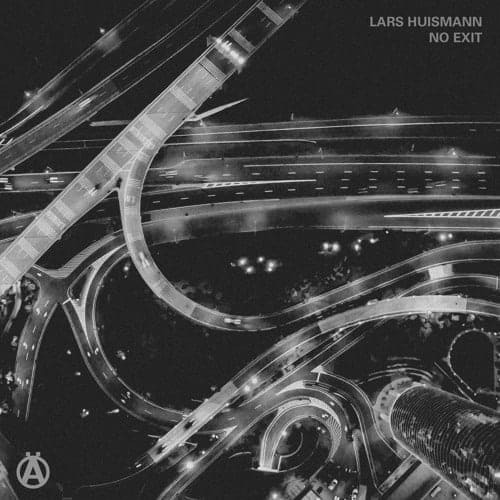 With support by Dax J, Slam, Tommy Four Seven, Amotik and Norman Nodge, Lars gets deserved recognition for his music that could be described as both clean and complex, heavy and hypnotic. No Exit EP: of which the EP title track could refer to a world of information overload and uncontrolled chaos with the slightest hope and impression of stabilization (in the tracks case), or the artwork that hints to an ever so busy metropolis where nights are blooming and all possible kind of traffic seems eternal. So are the forward-driving and aggressive synths in ‘No Exit’, accompanied by apocalyptic doomsday violin-play – which will also have a more mild feature in the first track of this EP. We start off the EP with a nineties themed composition with a futuristic touch. ‘Spartian Disco’ runs on a crispy retro acid engine enhanced with notes of a modernized violin for extra adherence. Big kicks, rattling percussion and cleverly organized sounds of vinyl-scratching in ‘Voices In The Head’. This track is characterized by a nasty scrape of metal that supports its obscure hypnotic shape. A distorted trombone from the deepest of lairs will blast you away from the second part on. Holland’s up-and-coming Tim Tama favours immediacy over depth this time in his remix of Spartian Disco. A muscular techno track should either have a hard kick, piercing well-crafted percussion, a vigorous vocal or all of that is mentioned. Which in that case Tim Tama has hit the perfect spot. Yoeri from Noneoftheabove as Chêne is giving his remix of Voices In The Head a taste of the forceful and bold side of NOTA, which was also previously heard in their Grounded debut track A1. A haunting stomper injected with thunderous horns and rolling machinery. 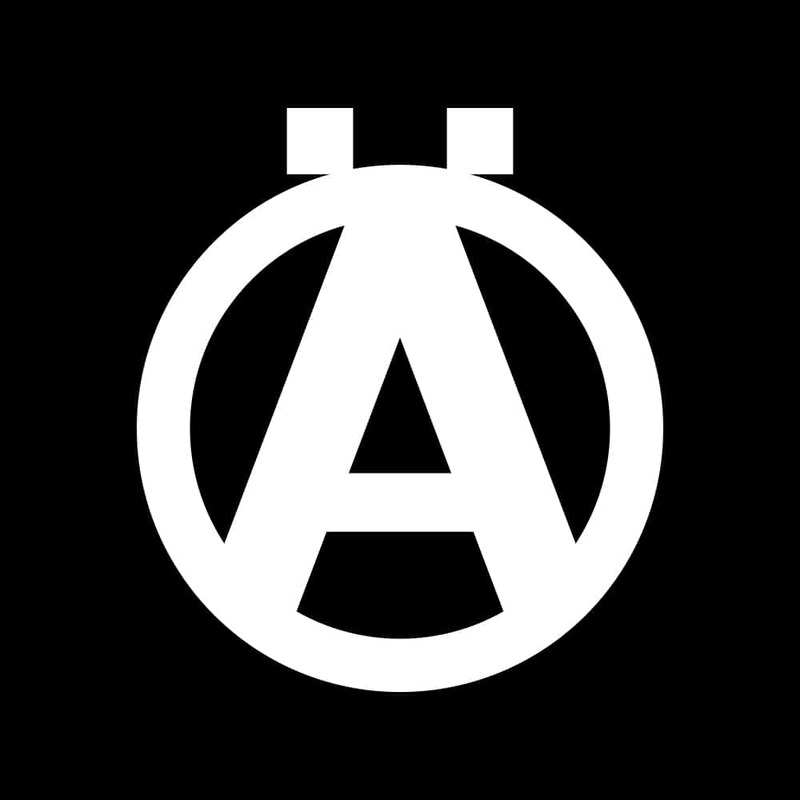 Early support by Speedy J, Marcel Dettmann, Perc, Len Faki, Dax J, Bas Mooy, Johannes Volk, Industrialyzer, Flug, Endlec, Remco Beekwilder, Rommek, Takaaki Itoh, MTD, Milton Bradley amongst many others.